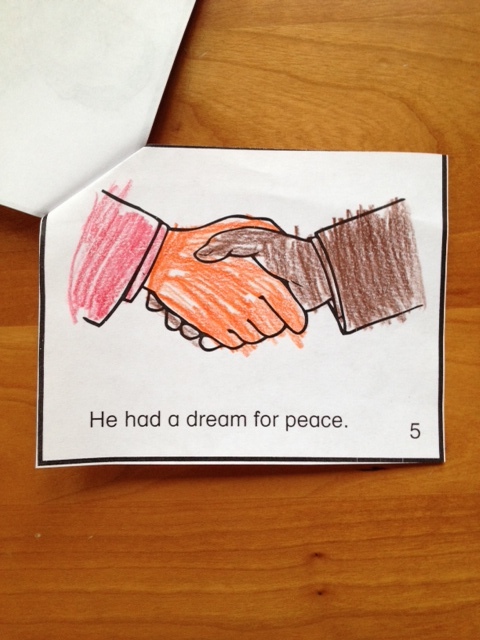 2 Comments on How Can We, As Parents, Live the Values of Martin Luther King Jr.? When my daughter was a senior in college, her first serious boyfriend was black. They saw each other for the whole year but parted after graduation. I knew about him, knew his name but never did she describe him as her “black boyfriend.” She knew that the only thing that mattered to me was if he was good to her….and he was. He was a lovely young man. MLK had a dream and it is up to us to make it come true for him…and all of us. Thanks for sharing this. Great article! Previous Entry Happy Founders’ Day Sorors!